Congratulations! You win 14 bonus points with this purchase! Some solutions irritate my eyes but I find Opti-Free Replenish excellent. 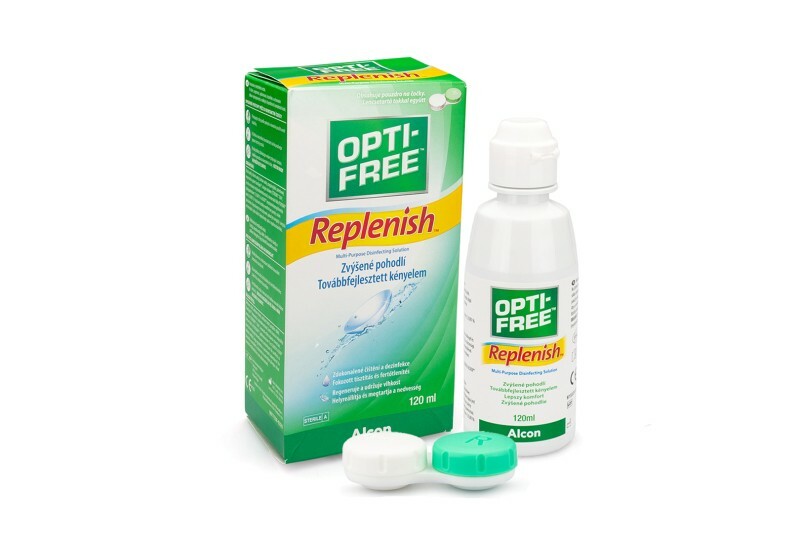 I've been using this product - Opti-Free Replenish - for a long time and have no hesitation in recommending it - no dry eye or intolerance problems. For anyone using contact lenses would highly recommend this supplier. I've always used this solution, I have sensitive eyes which dry out by the end of the day and this solution really helps. Plus it's in a small bottle which is compact enough to carry around.